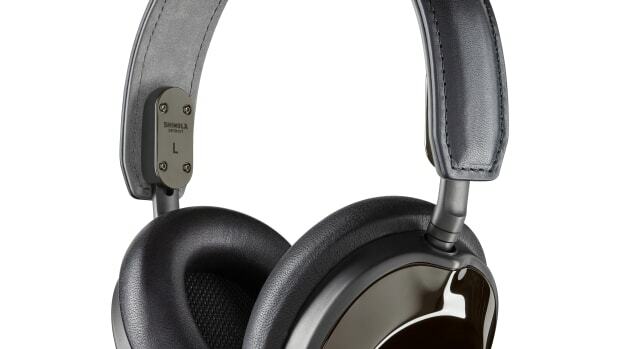 Shinola is expanding its audio lineup once again, but this time they&apos;ve focused on their in-ear headphones with a new wireless model. 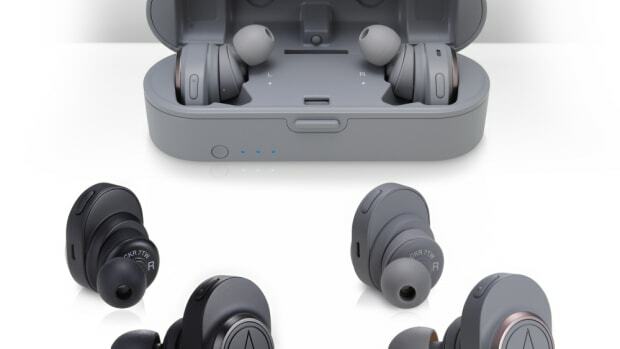 The wireless in-ear monitors were developed with hi-fi specialists Campfire Audio and feature an 8.5mm Beryllium dynamic driver that helps create a wider sound profile. 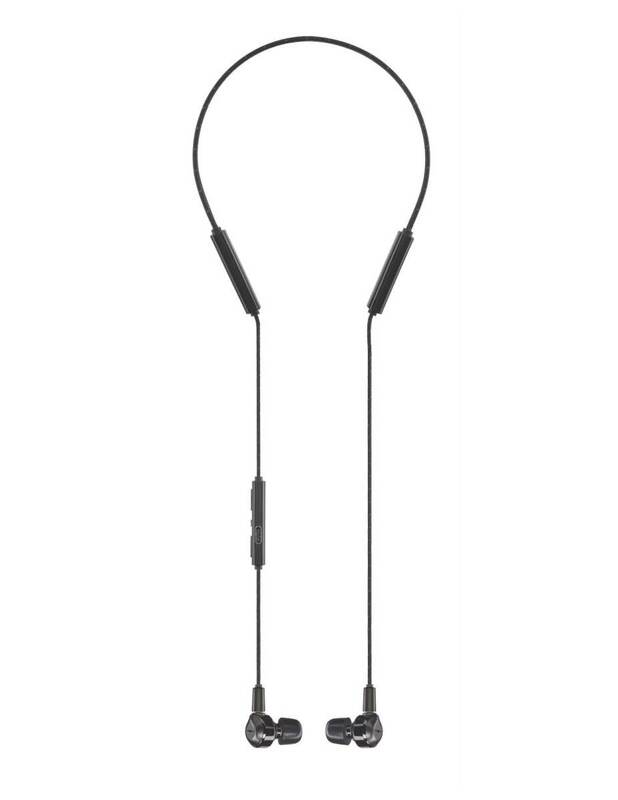 The monitors feature Bluetooth 4.2 connectivity with aptX and aptX HD streaming, USB-C fast charging, an inline mic, and you&apos;ve got all day listening with a battery life of about 12 hours. 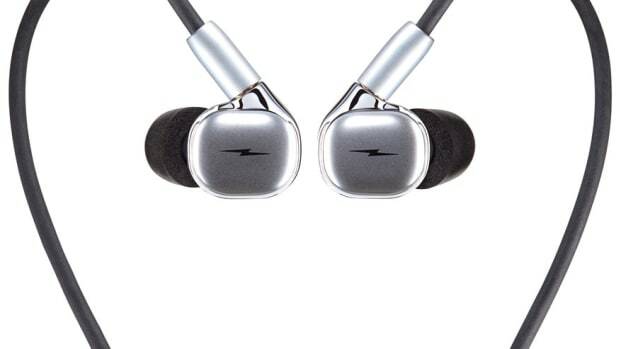 The headphones come in silver or black PVD and are available now.